Dream11 has become a Unicorn, that is a billion-dollar startup now. Dream11 to be India’s first gaming unicorn which has made it to the elite club of privately-held startups to be valued at over $1 billion. With this, it has entered India’s growing club of unicorns, or startups valued at over $1 billion. The valuation of Dream11 Fantasy Pvt. Ltd., the startup’s parent, soared to just under $1.5 billion after a secondary stake purchase by Hong Kong-based Steadview Capital. This comes about seven months after the Mumbai-based startup raised $100 million from China’s Tencent Holdings Ltd. at a valuation of $700 million. 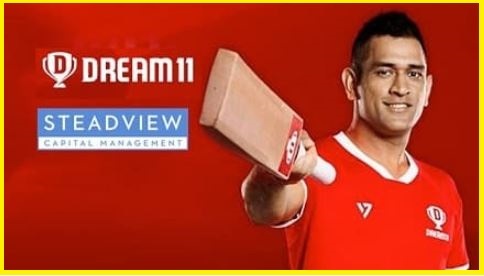 Dream11 was founded by Jain and Bhavit Sheth runs a fantasy league for cricket, kabaddi, football, among other sports, allowing users to create virtual teams and help them to organize matches based on statistical performance of players in the actual game.